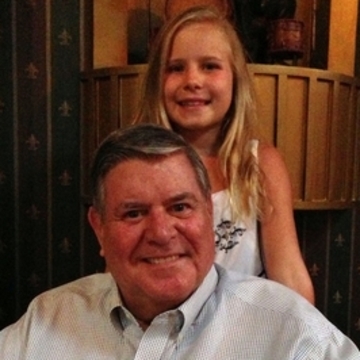 Bella Fuqua hasn't added a story. A number of brave Edgers will have the opportunity to rappel 60 feet off of Texas A&M University - Texarkana, in exchange for donations to the amazing local non-profit organization, Alzheimer's Alliance Tri-State Area . Experience the once-in-a-lifetime opportunity to rappel off of Texas A&M University - Texarkana! The future is so full of promise and hope for the Alzheimer's Alliance and Our Place Day Respite Center! We are excited and motivated to move forward with educating, caring, and connecting all who are affected by Alzheimer's and dementia. We know that with support and resources we can enhance the lives of caregivers, family members, and ultimately those with a diagnosis. ​ The Alliance serves over 17,000 people in its 22 county service area who are enduring the impact of Alzheimer’s Disease through support services, referrals and the Our Place Day Respite Center. The Day Center offers a place for caregivers to bring their loved ones allowing the caregiver a day to rest while Our Place provides socialization and cognitive stimulation of being in a safe, supportive, engaging environment in which they can interact with others having similar experiences while participating in enjoyable activities designed to match personal abilities and needs. Through supporting and improving the lives of caregivers, research shows that they are not only empowered to continue to care for their loved one, but it also extends their lives. Each day of respite adds 23 days to a caregiver’s life. Alzheimer’s Disease can strike any family, not discriminating based on economics, social status, education or fame. It is a heart breaking disease as caregivers watch their loved one slipping slowly away from them. The Alliance supports these families and works to make this process less painful with support, encouragement and resources. Please feel free to contact us for addtional information about how we can offer help to you or someone you know, Our Place Day Respite Center or how you can help be a part of our organization. Bella Fuqua hasn't posted any updates yet. 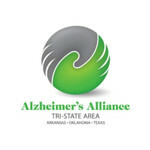 Alzheimer's Alliance Tri-State Area is managing the funds for this campaign. 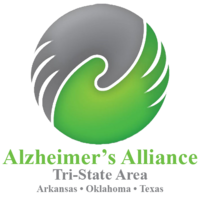 Alzheimer's Alliance Tri-State Area is a verified organization.